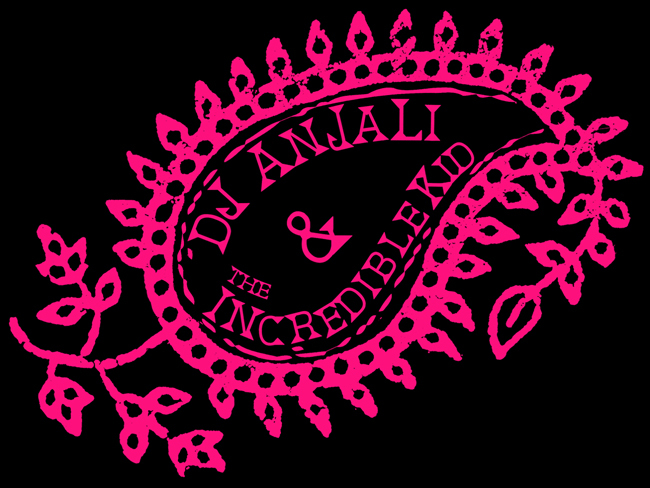 mix by Dj Anjali SOLD OUT! Limited Edition cd $7 (cover screen printed by Polygon Press in Portland.) Free shipping (US only.) SOLD OUT! Black T Shirt (100% cotton American Apparel) screenprinted in Portland by Polygon Press. Very limited quantities! (US shipping only $5) SOLD OUT! !